Does your music / sound effects license allow me to make DVDs of my Video? Our standard License allows you to make up to 5,000 copies of your product. If you need to make more copies than this please select from the extended license options before downloading. 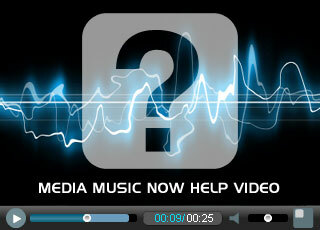 If your video is online only and free to view, our standard license will be sufficient. There is no limit on how many views it can have. A copy is to do with making an actual physical copy of the video in order to distribute it, for example on a DVD. If you are not sure of numbers, purchase a standard license and contact us when you need to upgrade. We will take off your original fee so that it does not cost you any extra. If you purchase an Extended license to make over 5,000 DVDs (for example) the usage allowances for the standard license are also included. For example, you can still use the video online without having to purchase anything else.